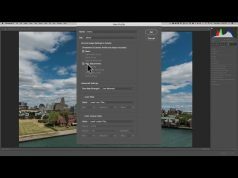 This is Episode 1 of a new video series called, Intermediate Photoshop. 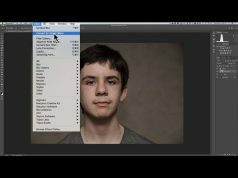 This video series is meant to build on what we learned in my previous series, “Getting Started in Photoshop”. 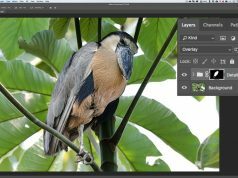 Are you a beginner when it comes to Photoshop? 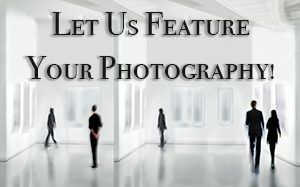 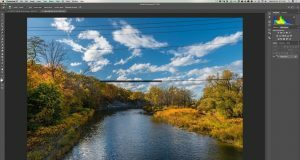 Check out my series, “Getting Started in Photoshop” below.